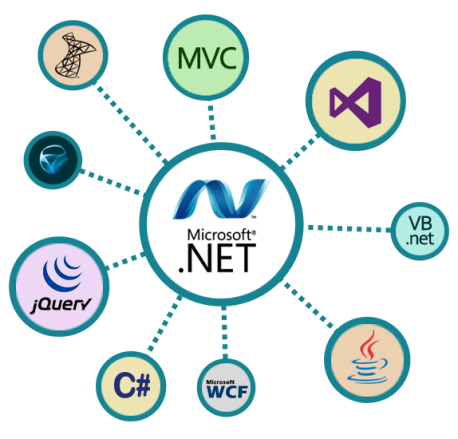 QUAINTEC established itself mutually of the best .NET application development corporations that facilitate to develop powerful solutions by working with the Microsoft .NET platform with languages like C#, VB.NET with frameworks together with 1.0,2.0,3.5, 4.0. Our specialists deliver comprehensive development solutions with all the advantages of opertaing this framework. With the assistance of Quaintec .NET enable enterprises to make stylish applications to enhance best ROI.